One amazing thing about tilestools is that you can get everything you need for your home at one single place. Tiles and tools has an interesting collection of built-in-closets which are primarily made from high quality wood. The wood used in construction is beech wood and veneered ply wood. The designs of the built in closets are based on modern trends. 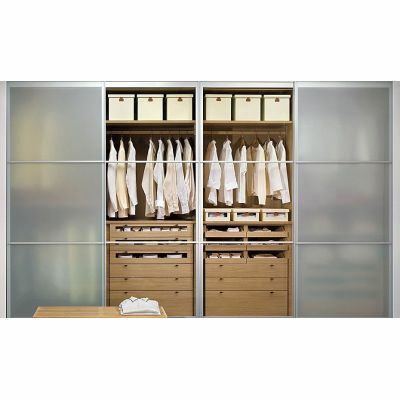 At tiles and tools most built in closets are specifically designed to offer a more spacious environment. The major brand for built in closets is Arabian Engineering Company which offers elegant and sleek designs. These closets usually entail hanger cabinets, drawers and shelve cabinets. Have a look at our amazing collection of built in closets by visiting Tilestools website.